Francesca’s started back in 1999 when they opened their first boutique in Houston, Texas and filled it with a fun collection of hand-picked merchandise. It is now one of the fastest growing retail brands in the country, featuring trend apparel, jewelry, accessories and gifts for a fashion conscious, female customer. 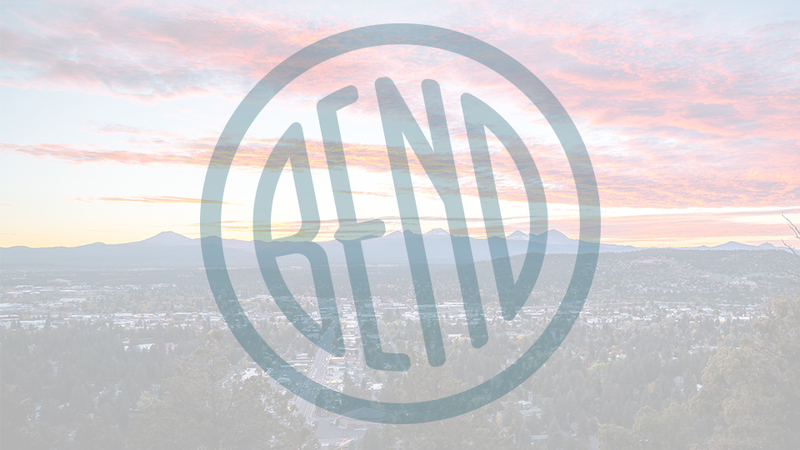 When Bend’s Francesca’s opened, it fit right in with a selection of gifts that feels special and affordable. Each store is designed and merchandised to feel like independently owned, upscale boutique to provide customers with an inviting, intimate and differentiated shopping experience. Located on a busy corner in the Old Mill District, they tailor their offerings to appeal to their core 18-35 year-old, fashion conscious shoppers, but many ages and demographics can find something that will suit them in the sophisticated merchandise selection. Expect a broad selection but limited quantities of individual styles and look forward to new merchandise five days a week.